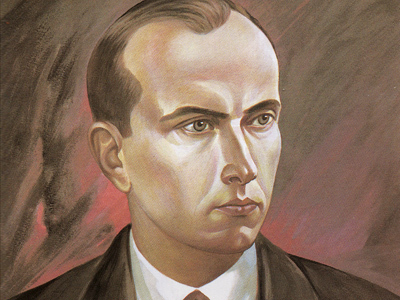 Ukraine’s supreme arbitration court has ruled that the decree of the former President Viktor Yushchenko honoring Stepan Bandera as a national hero was unlawful. The controversial decree, signed in January 2010, was one of the latest actions by the outgoing head of state. 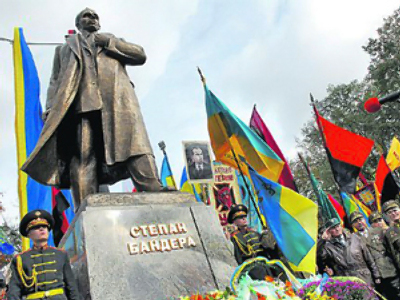 For nationalistic Ukrainians, Bandera, the head of the violent nationalistic movement operating in Soviet Ukraine during the World War II, is a hero. Many others – both Ukrainian citizens and foreigners – consider him a war criminal and accuse him of collaborating with the Nazi invaders. 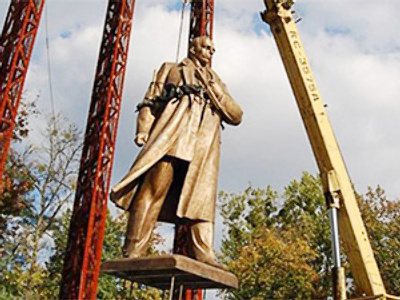 Earlier several Ukrainian courts of lower jurisdiction ruled that the decision by the then-president was unlawful.